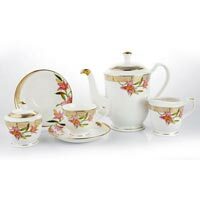 We put at the disposal of global clients the gorgeous collection of the Gold Series Tea Set that complements the traditional as well as modern setting. 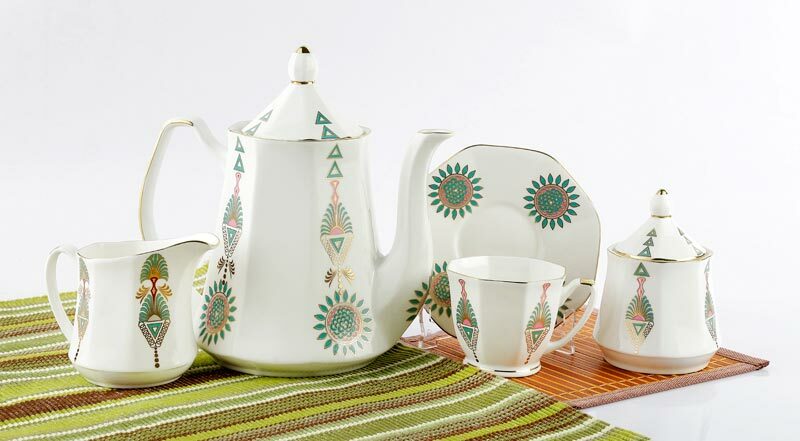 These Gold Series Tea Sets are magnificently designed out of the handpicked raw materials. 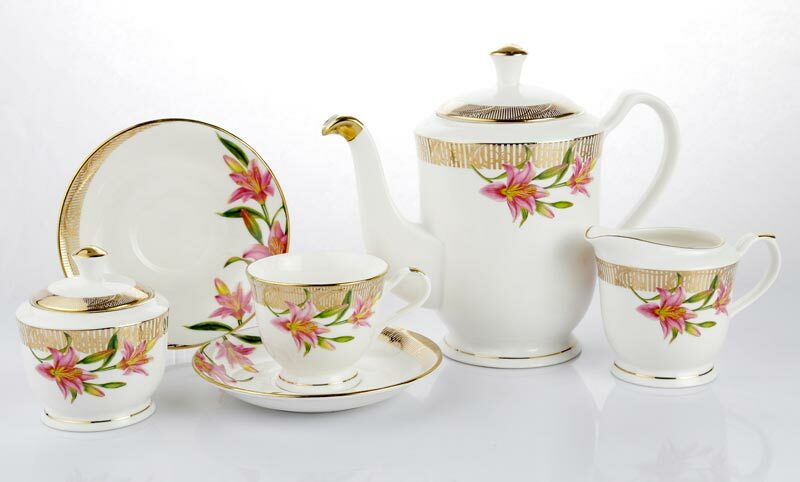 Also, these Gold Series Tea Sets are keenly scrutinized to ensure flawlessness in every aspect. 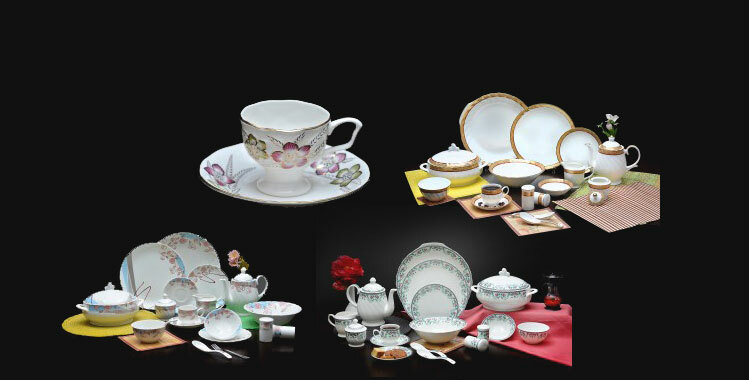 For prices, contact us. 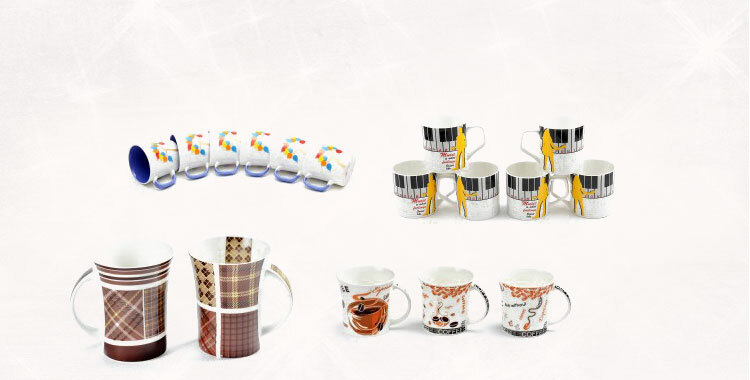 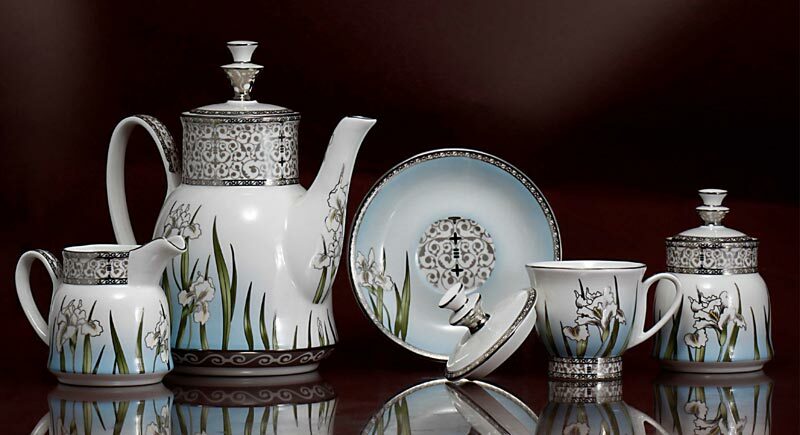 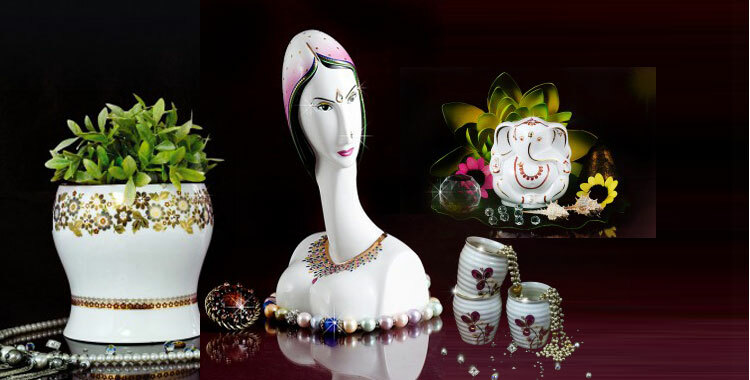 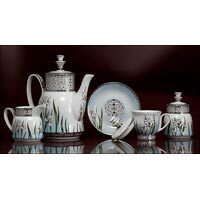 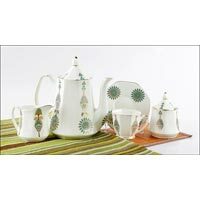 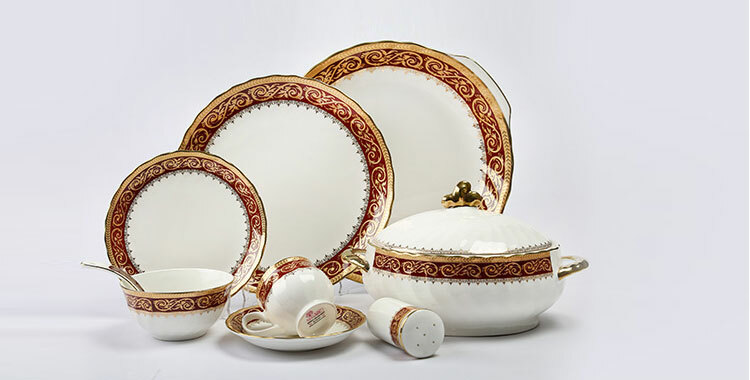 We are the fêted Gold Series Tea Set Manufacturer, Supplier and Exporter from Jaipur.